A lot of people still lack a fundamental understanding of cryptocurrency and cannot answer basic questions like, "What is Bitcoin?" 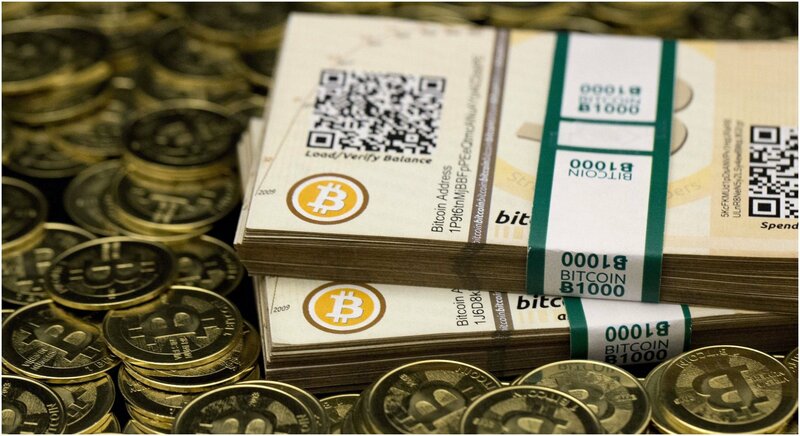 The concept of a virtual currency can be abstract and confusing. If you think about it, the concept of carrying paper and metal coins made of copper, nickel, and zinc in your pocket that can be exchanged for goods and services is an abstract idea in itself. However, many struggle to understand the concept of Bitcoin specifically because it hasn't been properly explained to them. To help, we put together an overview with everything you need to know about the concept of Bitcoin, how it could replace the money in your pocket someday, and why understanding it could open up a whole new world. Below, you'll find the details needed to answer the question, "What is Bitcoin?" What is Bitcoin? Well, the first thing to understand is that Bitcoin is a digital currency. It's not something you can hold or carry in your pocket. 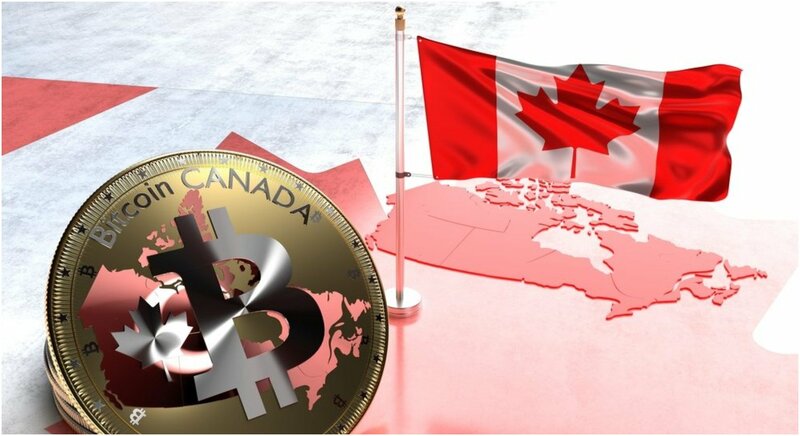 It's a new virtual currency that hit the market in 2009 and has taken the world by storm because it's very different than established systems. Bitcoin is broken down into digital tokens which can be sent electronically from one user to another. The Bitcoin network is decentralized and runs through a decentralized network of computers that track all transactions on the network (known as a blockchain). This network isn't directly connected to a bank, institution, or government. Because of this, the Bitcoin network isn't required to follow the same rulebook as other currencies. The concept begins to get confusing once you start talking about its value because it's not defined. For instance, the US dollar has been broken down into 4 quarters, 10 dimes, or 100 pennies. As of this writing, Bitcoin's value remains open to interpretation. On paper, you could dismiss the entire concept and claim that Bitcoin tokens are worthless. However, the cryptocurrency market is growing at an incredible rate because a lot of people are willing to pay and define value to these tokens. The problem is the market is full of traders and investors assigning different values to tokens, which is the same idea as someone arguing that a quarter isn't worth 25 cents but 50 cents because that's how they value it. Once you identify Bitcoin, it pays to know what Bitcoin mining is. Another important thing to understand is unlike established world currencies that have an unlimited supply of dollars, euros, or yen, Bitcoin has a limited supply that is tightly controlled by an underlying algorithm. There's been speculation about that algorithm changing eventually, but the current system creates only a small number of new tokens each hour through mining. Bitcoin mining is a complicated process that uses powerful computers, advanced math, and other skills to compete for the new transactions coming into the network. The winner of the "mining" competition receives a chunk of the new tokens and are generally the users with the best hardware. This process will continue until at least 21 million tokens are created and that'll be that. That's not expected to happen for a long time, so the race to mine Bitcoins is only going to get more competitive. Looking to try your hand at the market? Here's how to get started with Bitcoin. As of this writing, there are hundreds and hundreds of crypto tokens in the market that have all followed in Bitcoin's footsteps. The value of those coins is far more unpredictable because many of them are brand new and undefined or not as strong a brand as Bitcoin. That's also why Bitcoin sets the pace for the cryptocurrency market because it's the most recognized brand on the market. If its value is down, then it's realistic that the entire market will be down. You have the opportunity to ride the wave the market through Bitcoin and other major cryptocurrencies, but the real money is investing in newer companies that gain momentum and grow in value. That's just a matter of research and experience with the market. To get started with Bitcoin or other currencies, there are several companies that will exchange tokens for actual money. For instance, Coinbase can link to your bank accounts and you can buy tokens. There are also several other companies willing to do the same. On paper, getting started with cryptocurrency isn't much more complicated as setting up for a PayPal account. Once you have tokens, you can actually use them to trade with thousands of merchants. However, it's more likely you'll want to put them in the market to turn your tokens into as much money as you can. Now that you know the basics of cryptocurrency and Bitcoin specifically, it's important to look at any investment you make as a risk vs. reward situation. Never put money into play that you're not willing to lose and don't make any big bets that could negatively impact your life. With the cryptocurrency market being something different and new, investments are a risk and the swings of the market can be extremely unpredictable, but it's important to understand why so many people are getting involved. By reading through this article, you should now know what Bitcoin is, what Bitcoin mining is, and how to get started with Bitcoin.